It’s been quite awhile since I’ve put out a new blog post. Work has been insane…I had been trying to soak up Chicago before polar vortex sunk in…it was the holidays…insert excuses here. But 2015 is a new year, so I’m back at it! 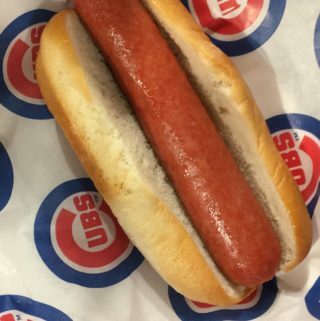 Luckily, I’ve still been doing my fair share of eating in Chicago so will have a fresh batch of reviews coming up. 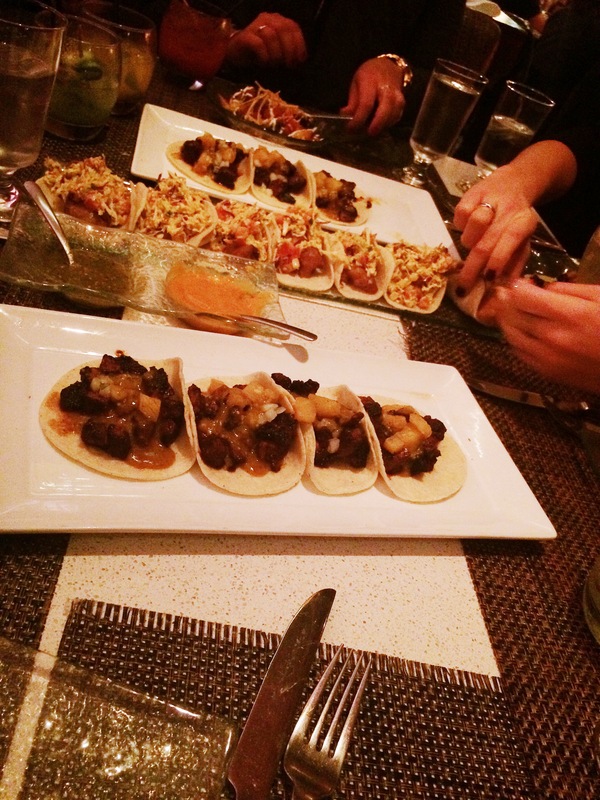 The first being…Mercadito in River North! Essentially, enough food to feed a third world country. 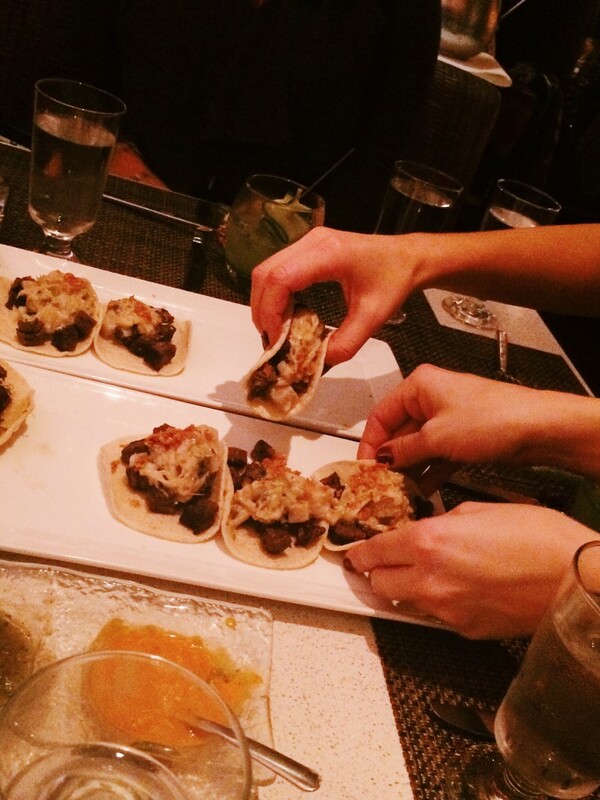 And the group ordered FAST – so fast that I couldn’t even explain that I had Celiac, can we pick GF tacos, etc. But seriously, Mercadito was SO accommodating. Our server was super knowledgeable. For every taco the group selected that was not GF, they brought me my own special taco. Sadly the chips are not GF (not fried in a dedicated fryer), but they do offer jicama sticks for guac dipping, if that’s your thing. I’m not really a jicama fan, so I’d rather prefer to just shovel in guac by the spoonful. And the guac selection is fantastic. The drinks are great. And strong. 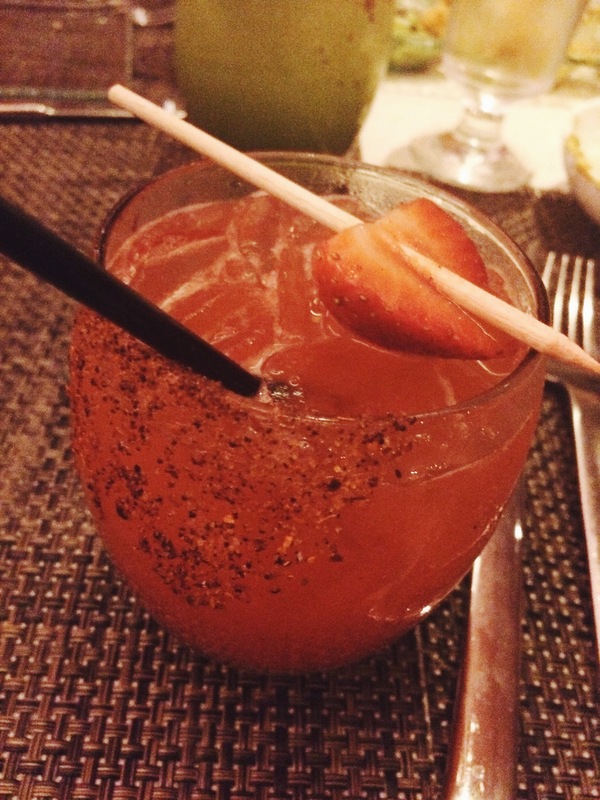 A friend has recommended the Strawberry Margarita so I went with that. I’m not usually a fruity marg kind of gal but this was seriously good. Better than their normal margarita. Because I got that one, too…oh, did I mention the drinks were strong?? Brussels sprouts with chorizo, salasa roja, crema fresca. These. were. good. (Pictured at the very top left of the the top plate). 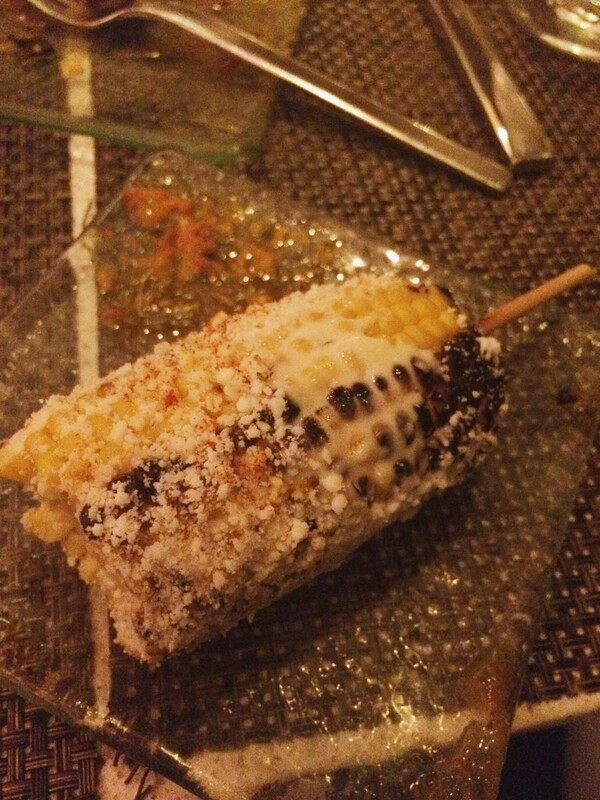 Elote Mexicano – Mexican-style corn on the cob. Again, so good. 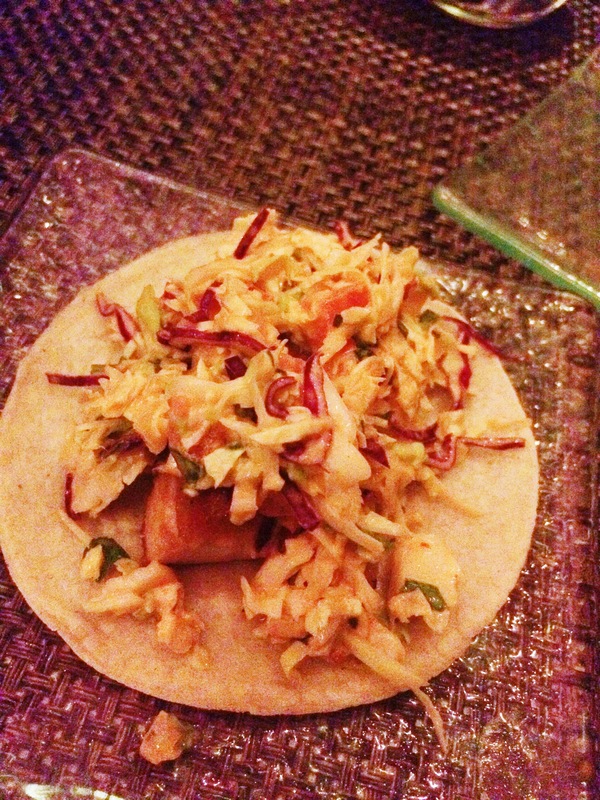 Fish – The group picked the beer-battered version, but the server brought me my very own grilled fish taco, topped with chipotle aioli and Mexican-style coleslaw. 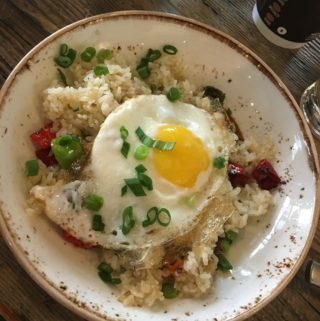 This was super fresh and delicious. 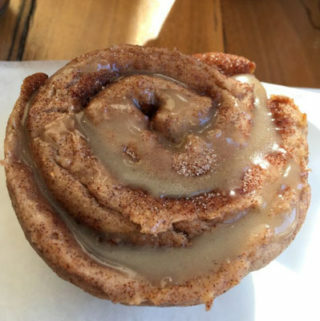 I could have had a full order of those alone. I heard from the gals that the beer-battered version wasn’t their fave. Pastor – chile ancho rubbed pork, chile de árbol salsa, grilled pineapple. Pretty solid Pastor – not my all time fave, but good. Pancita – Not sure what the modification was here, but this one also came out specially prepared as GF. 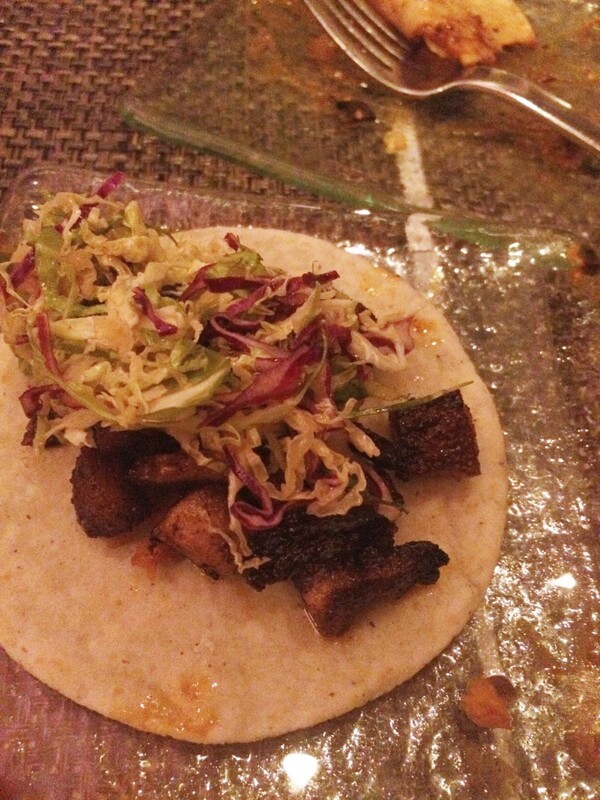 This one was morita chile-rubbed pork belly, piloncillo-chipotle vinaigrette and brussels sprouts coleslaw. I think the non-GF version may also have sweet potato hash on it, but don’t quote me on that. I’m never a big pork belly fan, but did like that this one was crispy, reducing some of the overt fattiness. The carne and fish were by far my faves. Super great flavor. And if you can’t do corn tortillas, they also offer tacos in bibb letucce. And if you don’t do meat, they have plenty of vegetarian options (and their menu is noted as such). By the end, we were stuffed to the brim and seriously in need of someone to roll us outta there. (Side note, I have no idea how anyone could get the larger sharing menus that come with more food.) But the sharing menu also “makes” you get dessert. So flan happened. And it was a solid flan. 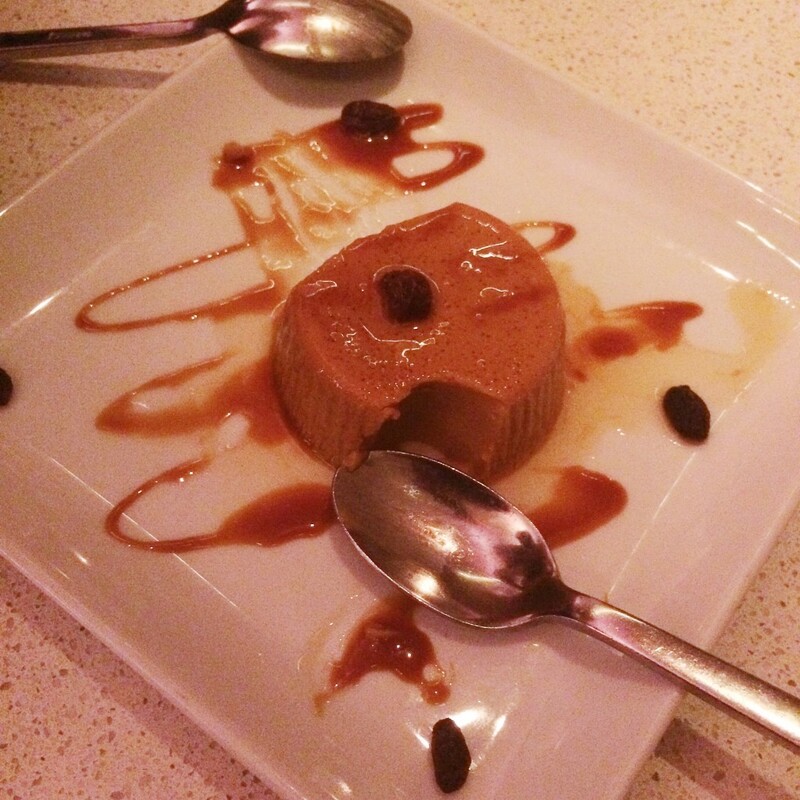 (Not as good as my all-time favorite flan at Restaurant Mexico in my hometown of Tempe, Arizona…but I digress.) And I ate the whole thing. 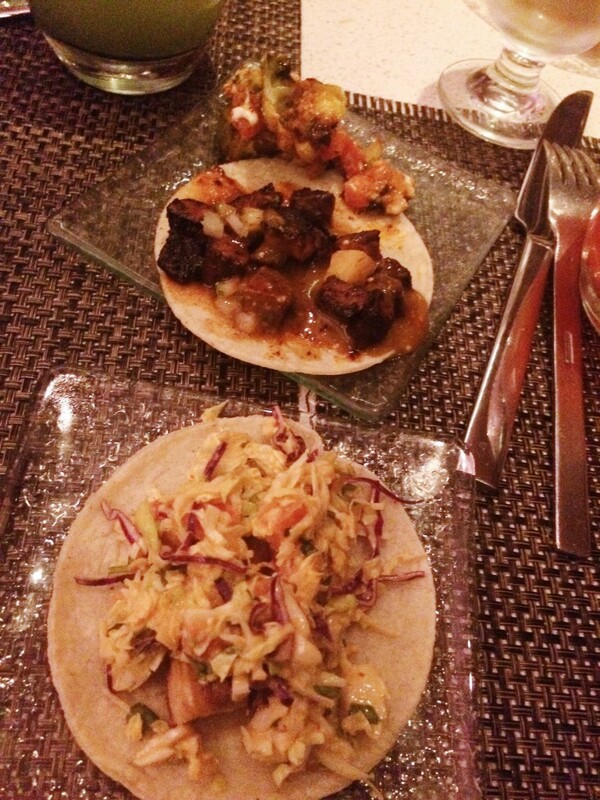 Overall, I’d highly recommend Mercadito for your next gluten-free meal — even with a larger group. It will seriously be hassle-free. And delicious. They just need to get GF chips and all would be right in the world. A word of warning, though — make reservations or you basically won’t get in. And the atmosphere is pretty loud and “trendy” as it’s River North — so just be prepared for that scene. Thanks so much for this! We’re heading to Chicago in a couple of weeks and I’m restaurant planning. Looking forward to checking out more of your site. Happy eating!